It was during a multi-disciplinary performance in a Mexico City art show in February 2014 that the L.A. FOSTER project was born. Originally from Edmonton and now based in Montreal, Lesley Ann Foster lived in many parts of the world, including Argentina, Chile and Mexico. It is specifically in Argentina that she learnt how to fluently speak Spanish and fully immersed herself in Latin America, a culture that has truly impacted and influenced her as an artist. She then moved to Montreal in 2009 and after many successful artistic collaborations (Mozart’s Sister),she launched her debut EP entitled Saudade in November 2015. Named after the Portuguese word which signifies the sentiment of longing after something is gone, the work represented the diverse music, languages and cultures deeply rooted in the artist’s background and the will to somehow reconcile these roots through her first recording. The E.P. was acclaimed in both Canada and Europe, and has since released a video and single ‘Waverly’. 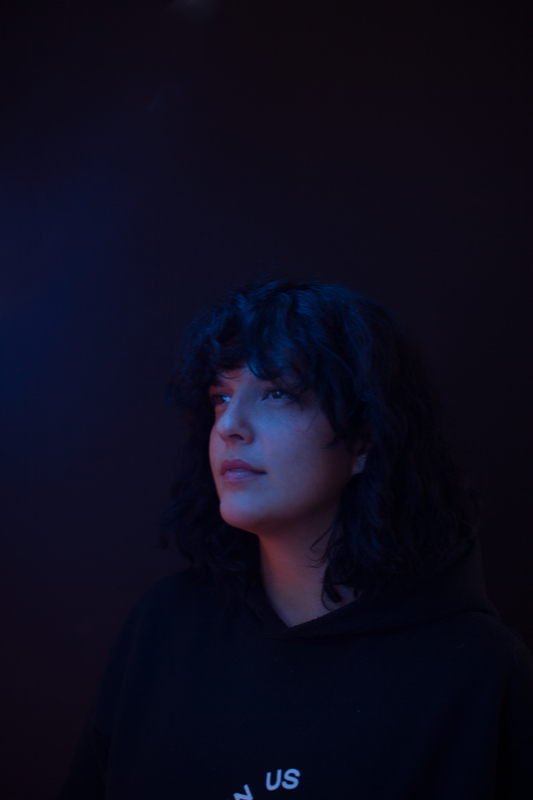 These releases brought the artist to play several prominent showcases, notably at events such as The Great Escape, POP Montreal, and Sled Island, where she has opened up for Kaytranada, The Juan MacLean, Allie X and more. Foster’s sample-rich, beat-heavy songs, paired with her intense emotional vocals showcase her influences and come together as an engaging, melancholic-dance-party. 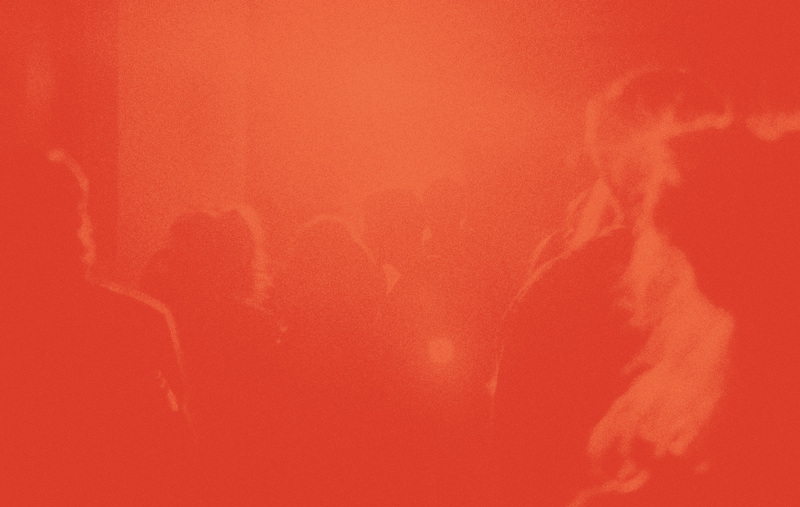 From UK dance, soul, cumbia, reggaeton, hip hop, and dark R&B, Foster’s sound draws from her eclectic musical taste and her growth as a collaborator with a multitude of producers and musicians (Stephen Ramsay, Ryan Wonsiak, TØNE, Brother May). 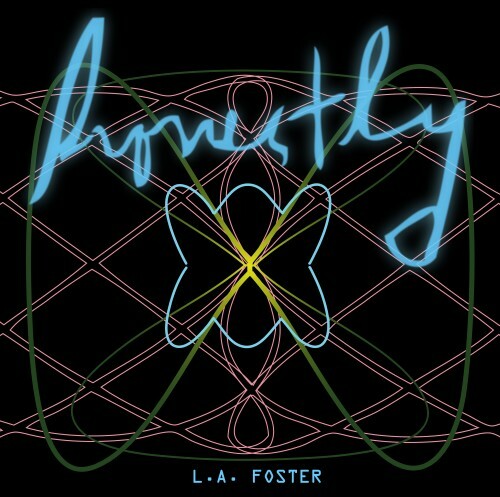 L.A. FOSTER’s will drop a new single in January 2019 as she rolls out new works all year long.